In this illustrated talk, Francisca Coelho will discuss the restoration of the Enid A. Haupt Conservatory at the New York Botanical Garden (NYBG). Built between 1899 and 1902, the Conservatory is a New York City landmark and a national icon. It is an acre under glass with eleven attached greenhouses in the shape of a C, constructed by the Lord and Burnham Company, a preeminent architecture firm of the time. For more than a century, it has served to educate the public on the importance of the conservation and research of rare and endangered plant species, and has allowed visitors to experience the unparalleled beauty of nature and discover the ecology and diversity of tropical plants. Today, the unique architectural design and the state-of-the-art technical support systems of the Conservatory ensure continued success of one of a kind major plant exhibitions, distinguished public programs, and numerous fundraising opportunities. Much of this work was part of a major restoration project in the mid-1990s, which will be the subject of this talk. Online registration for this event has ended. Walk-ins will be welcomed on a first-come, first-served basis. 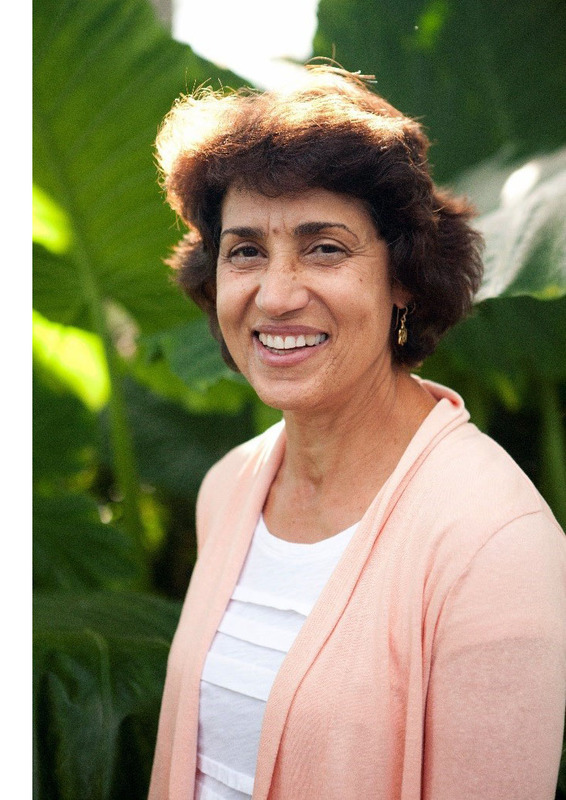 Francisca Coelho came to NYBG as a student in the School of Professional Horticulture and joined the staff in 1981, serving in the Plant Records office before accepting a gardener’s position. 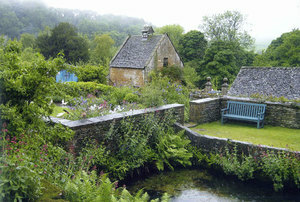 In 1985, she moved to the Glasshouses and, in 2005, became the Director of Glasshouses and Senior Curator. 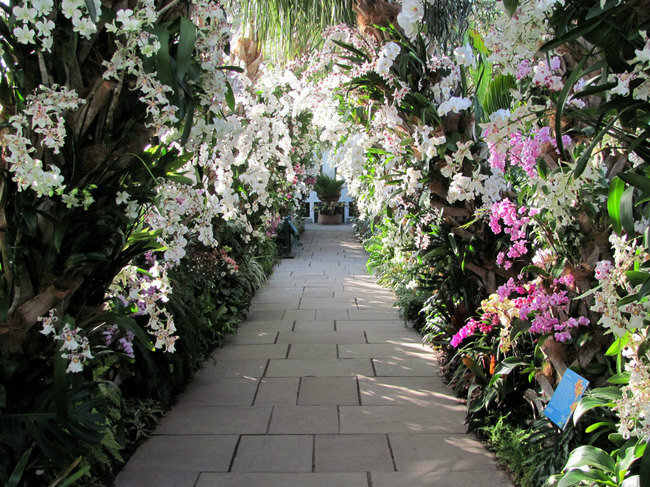 Coelho was deeply involved in the restoration of the Conservatory in the mid-1990s and instrumental in moving the Garden’s research collections and plant production operations from the propagation range to the Nolen Greenhouses for Living Collections. In 2011, Coelho was promoted to Vice President for Glasshouses and Exhibitions, the title she held when she retired at the end of October 2017. This talk is part of the Garden Conservancy's 2018 national speaker series, Saving American Gardens, which is made possible in part by generous contributions from the Coleman and Susan Burke Distinguished Lecture Fund, Lenhardt Education Fund, and the Kayne Challenge Fund, with special thanks to Celia Hegyi.